Plenty has happened since Ars last took a moment to outline the legal mishegas involving Defense Distributed, its founder Cody Wilson, and the future of 3D-printed guns. After a surprising settlement with the Department of Justice in summer 2018 ended a five-year legal battle, Defense Distributed finally had the go-ahead to legally publish its 3D-printable firearms CAD files online. 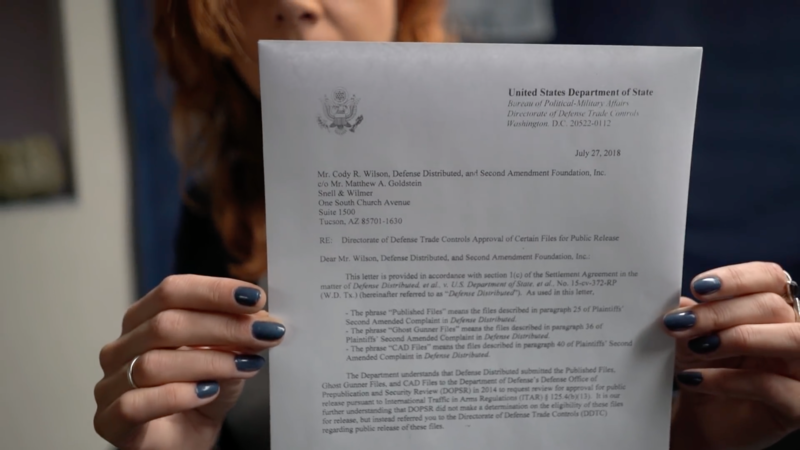 Wilson initially announced the files would be restored on August 1, 2018—but he put them up early, on July 27. Within days, several US states sued to stop the distribution. On July 31, a federal judge in Seattle granted a “temporary restraining order” (TRO) preventing Defense Distributed from further publishing its 10 firearms files. Wilson and Defense Distributed complied.